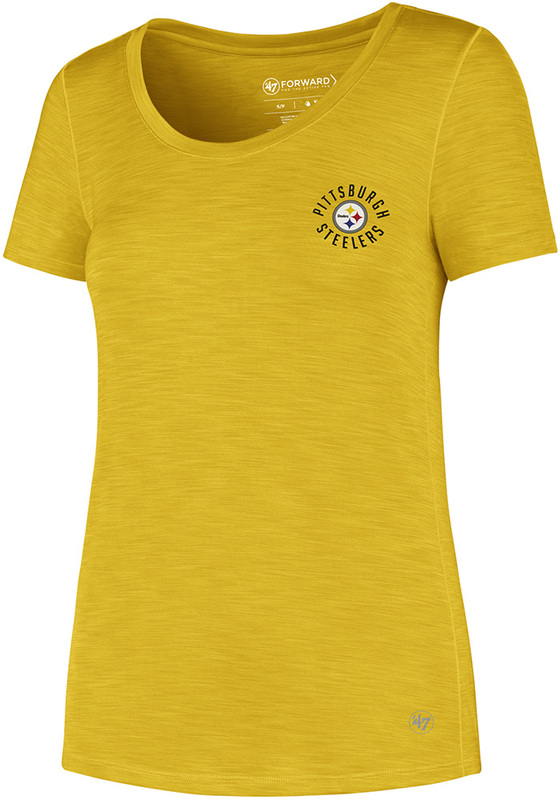 Let everyone know who you root for in this Pittsburgh Steelers Gold Microlite Shade Short Sleeve T-Shirt! 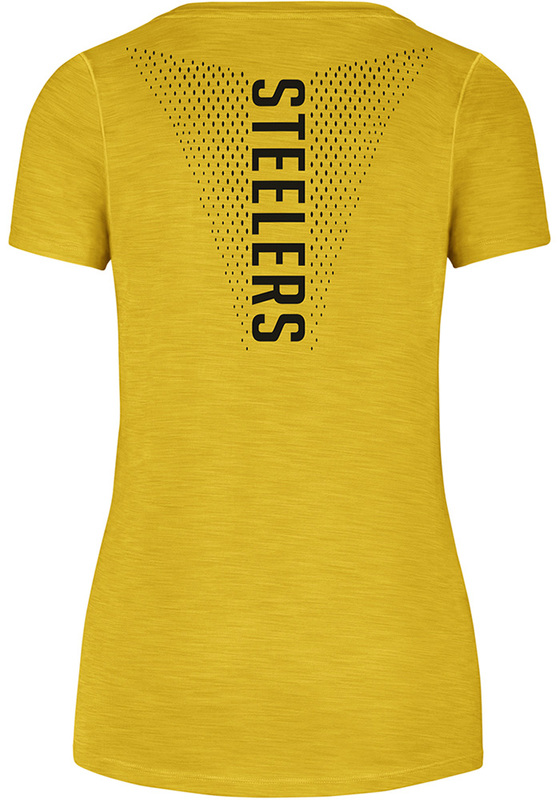 This Pitt Steelers Short Sleeve Tee features a four-way mechanical stretch, transfer print graphics, moisture wicking system, and an anti-microbial body. Go Steelers!